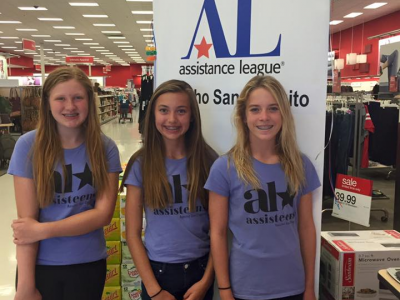 Assisteens is the youth auxiliary of Assistance League chapters. 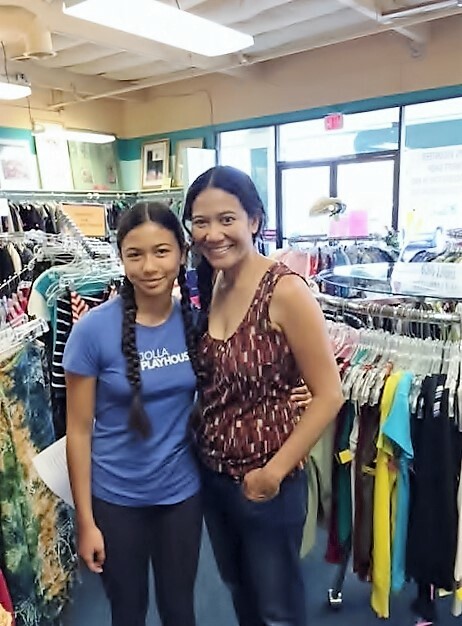 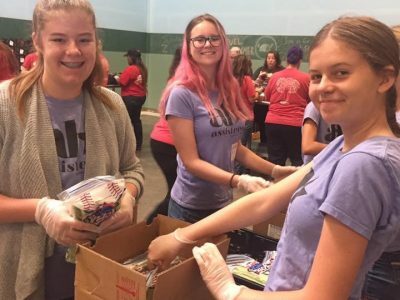 Assisteens provides volunteer opportunities for young people. 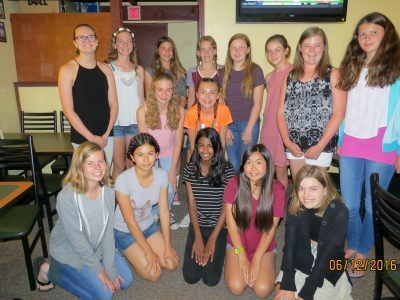 The goals are to develop a sense of community responsibility, self-reliance, personal responsibility, poise, public speaking, leadership skills and to support the chapter. 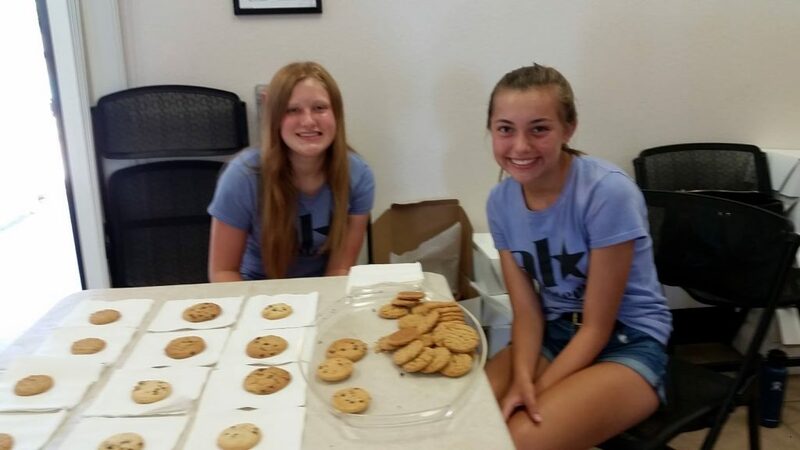 Assisteens raise money in a variety of ways to fund ongoing Assistance League and Assisteens philanthropic programs that benefit their community. 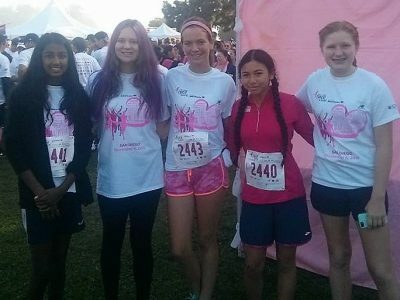 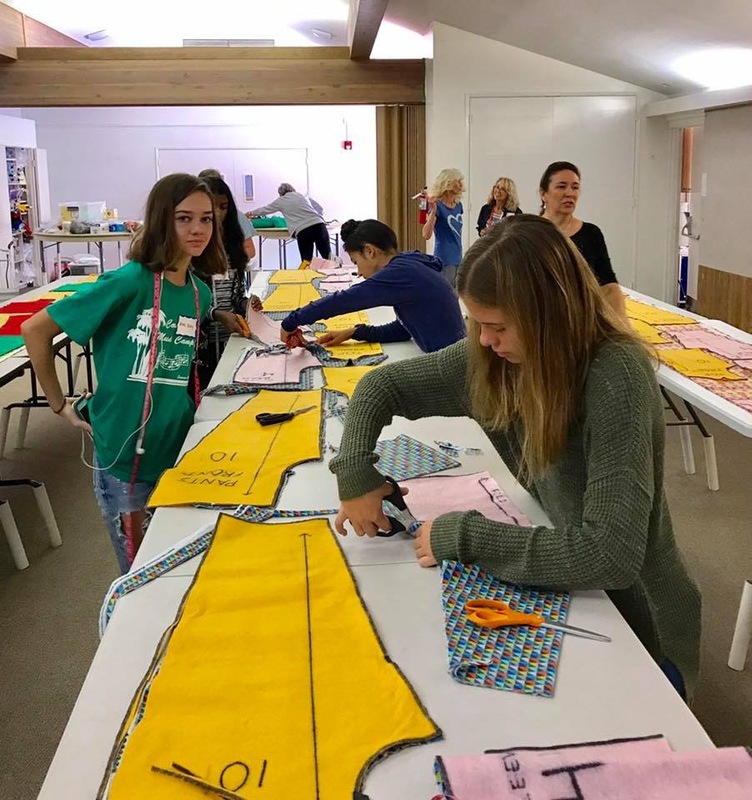 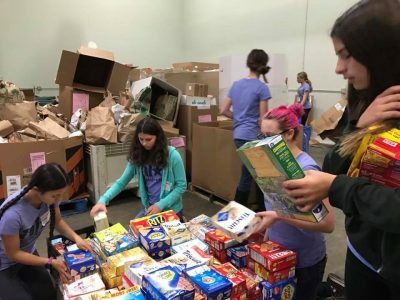 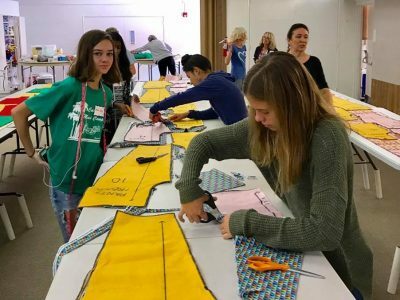 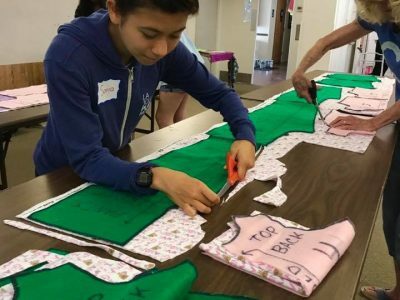 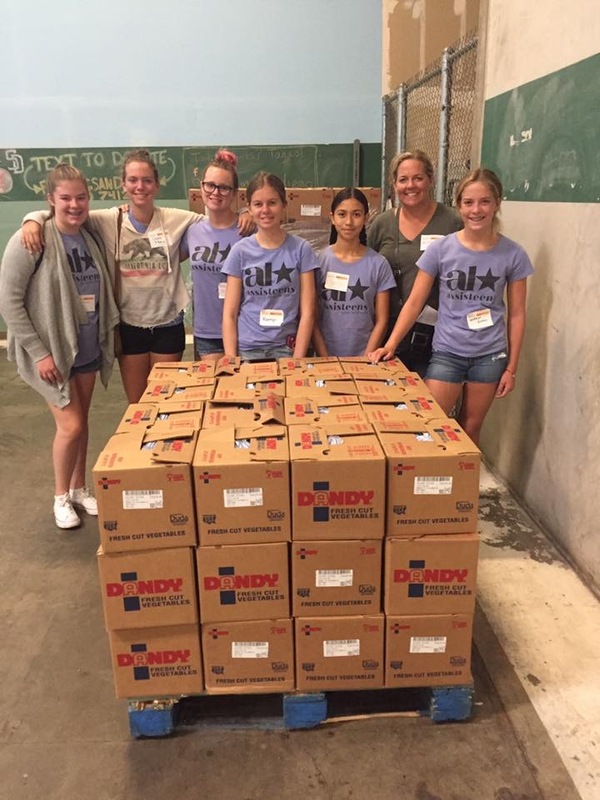 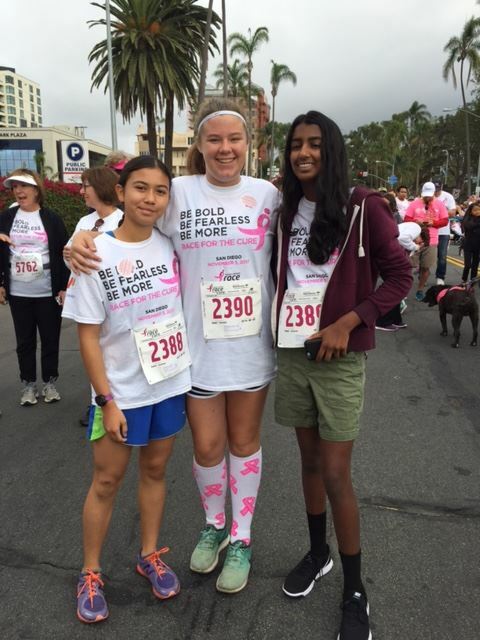 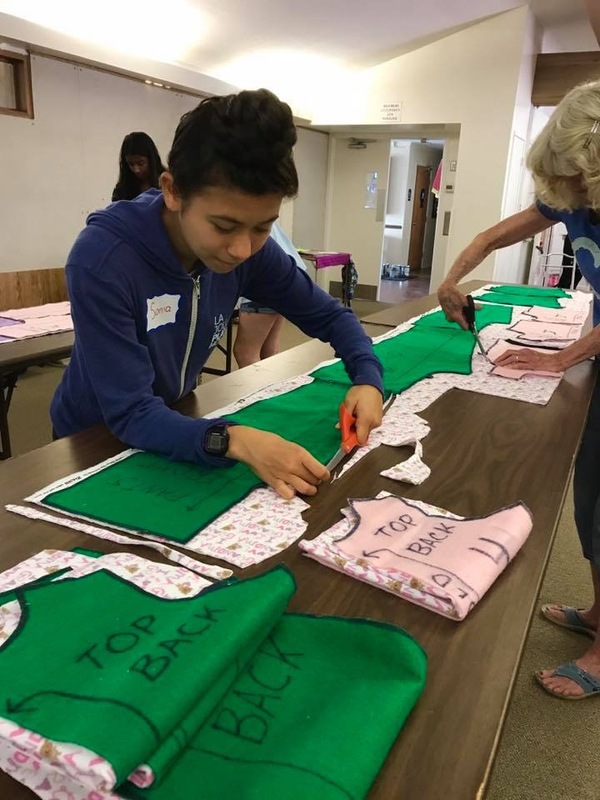 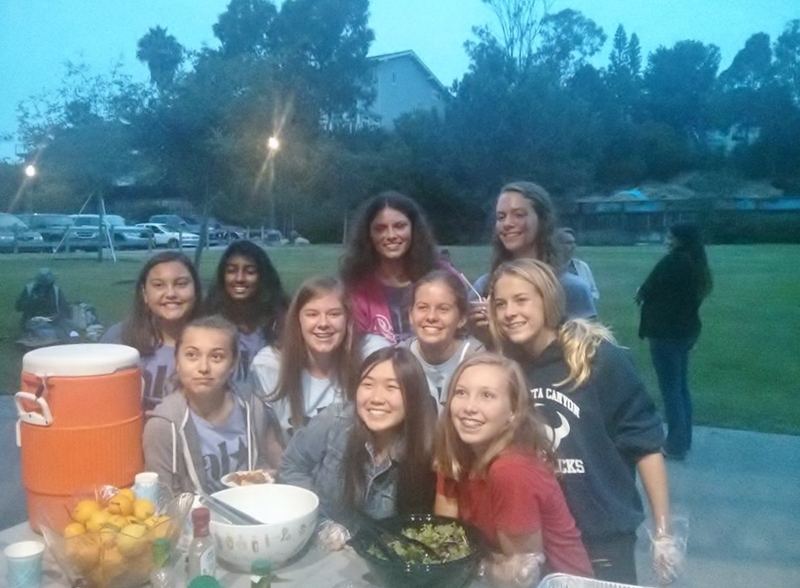 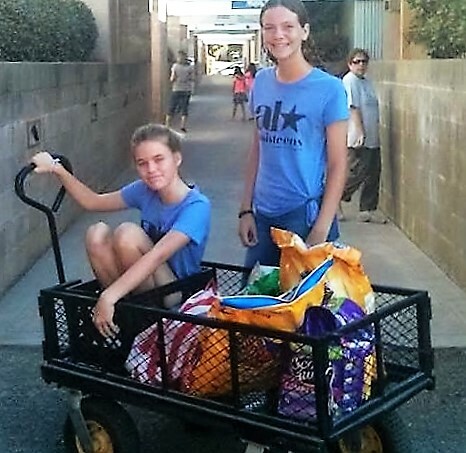 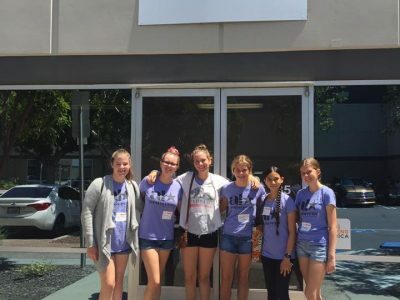 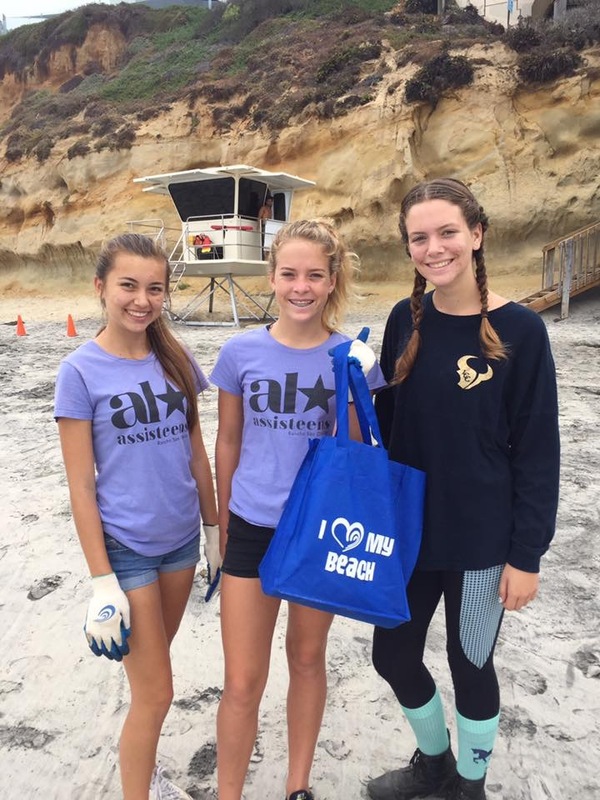 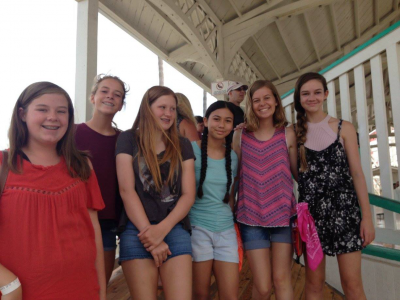 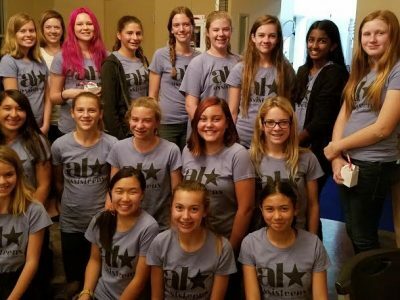 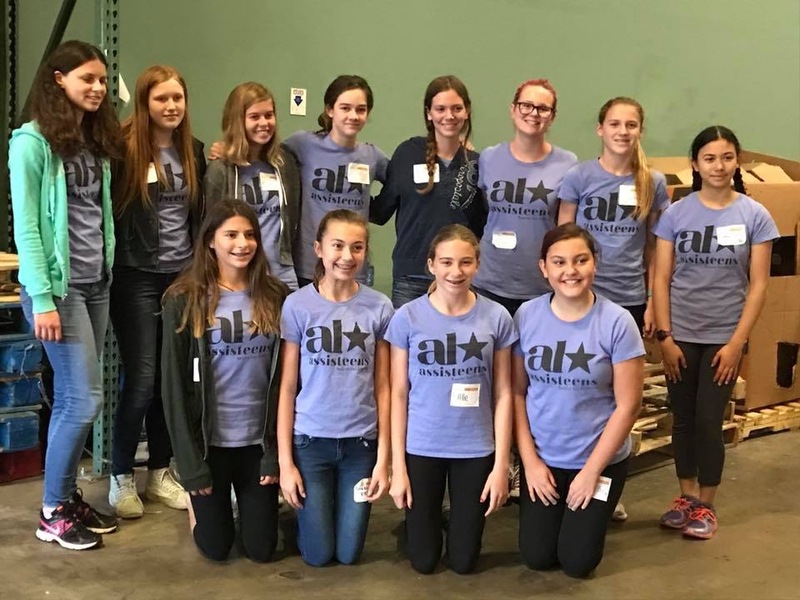 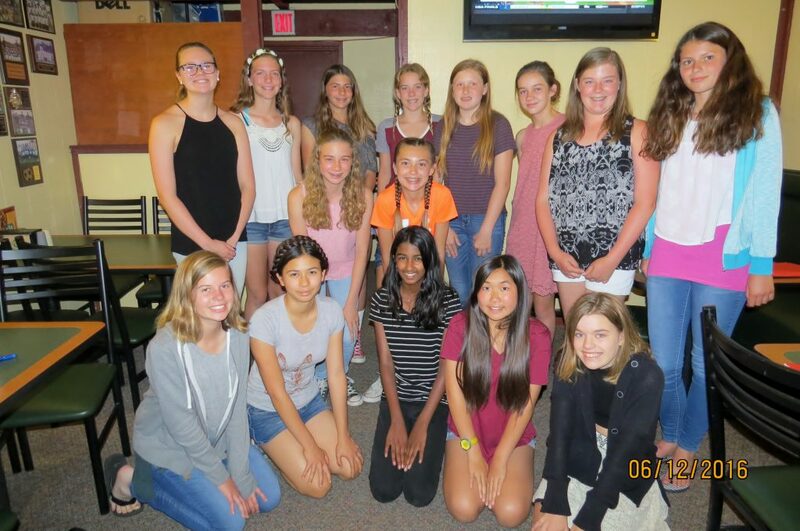 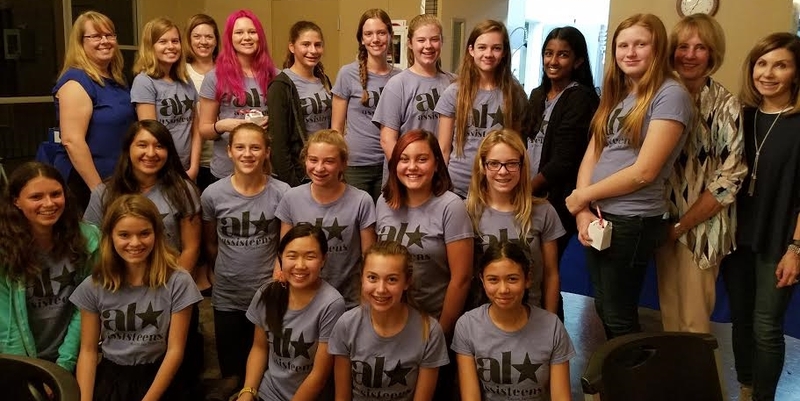 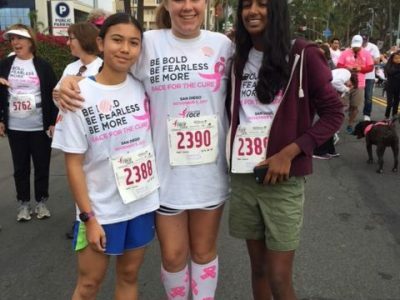 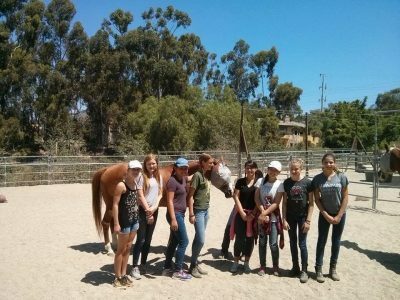 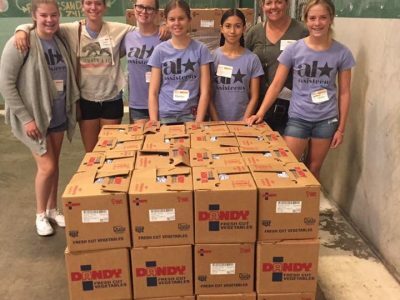 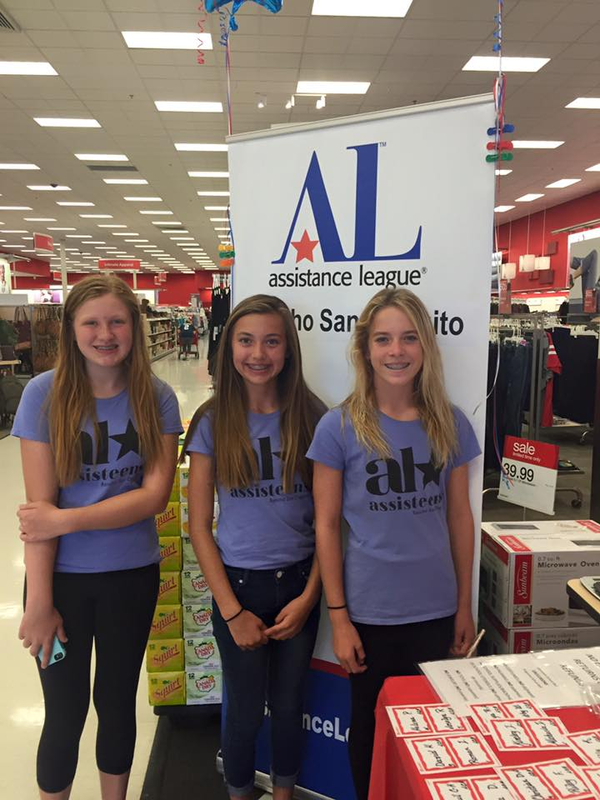 A group of Coastal North County San Diego youth formed an Assisteens Auxiliary of Assistance League of Rancho San Dieguito in the summer of 2016. The founding members of Assisteens were busy during their first year. 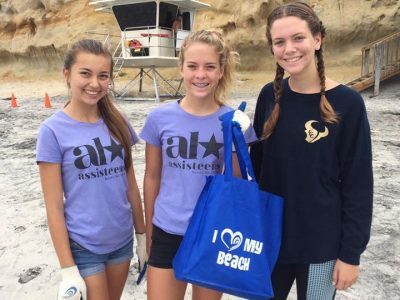 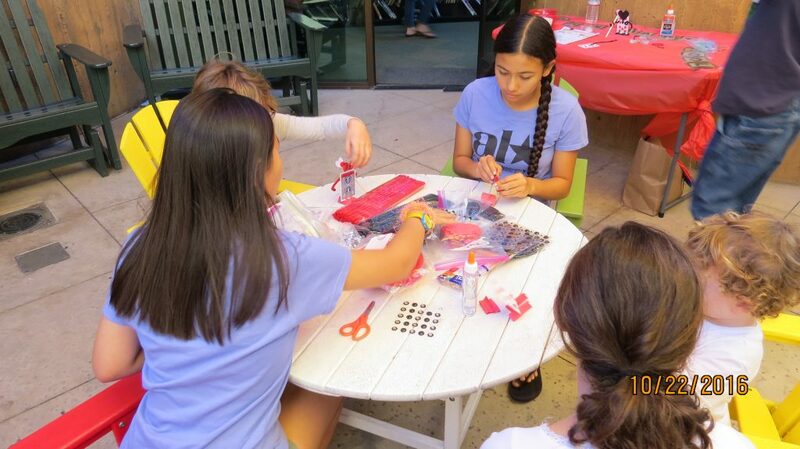 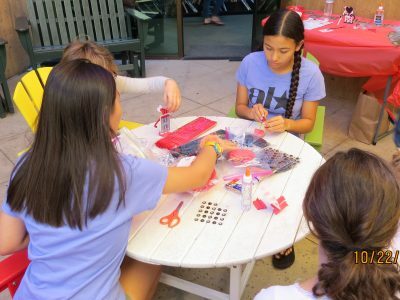 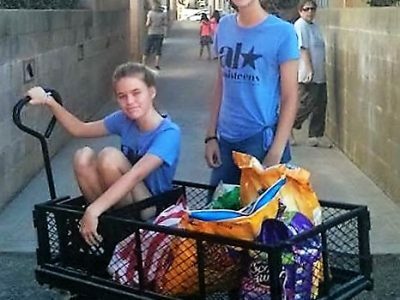 They participated in several philanthropic programs within both Assistance League of Rancho San Dieguito and local communities including Operation School Bell®; Make A Difference Day at Encinitas Library; Jeans For Teens; and Assistance League of Rancho San Dieguito Thrift Shop. 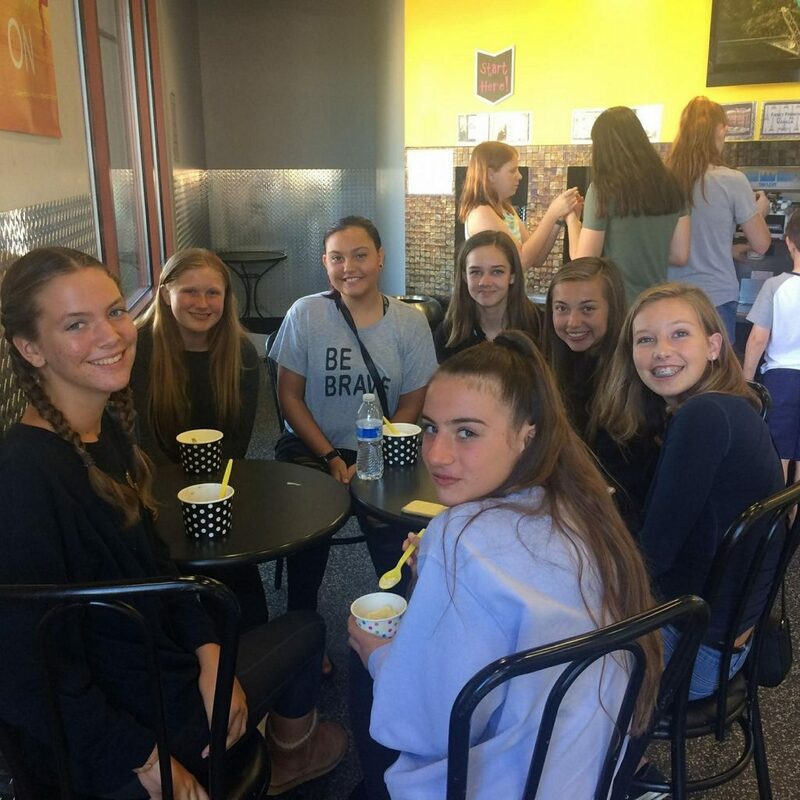 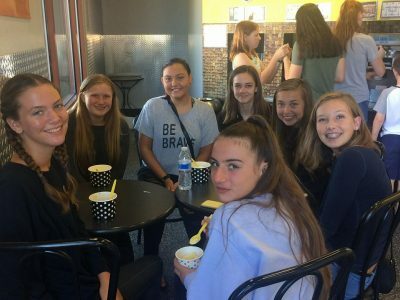 The group also enjoyed several social events together including pool parties, Belmont Park, ice skating, holiday gift exchanges, yogurt outing and year-end dinner. 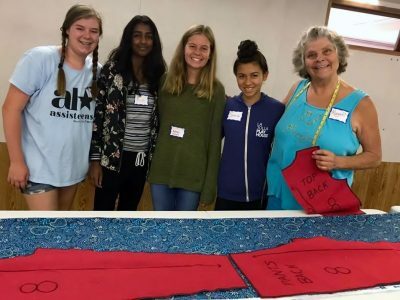 The second year for this group of Assisteens began in June with several members attending the National Assistance League Assisteens Conference. 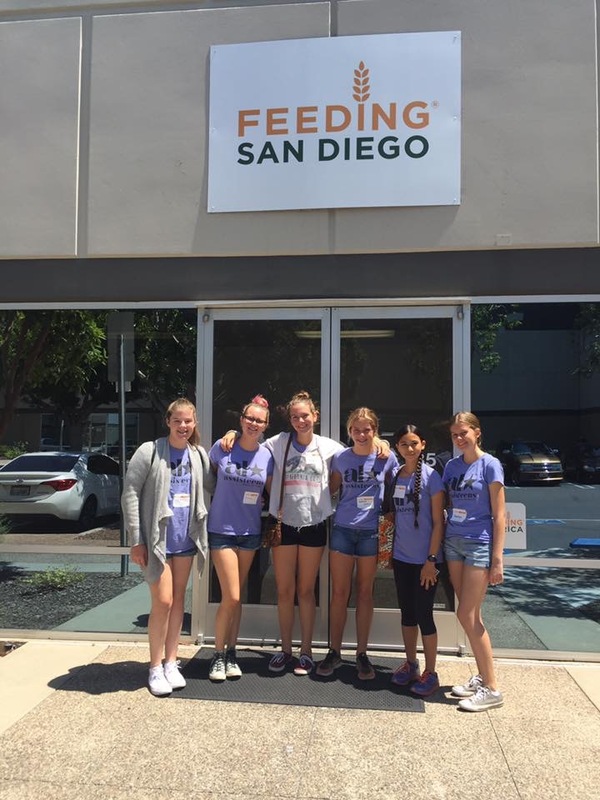 Throughout the summer they serviced our local communities through Operation School Bell/Camp Pendleton. 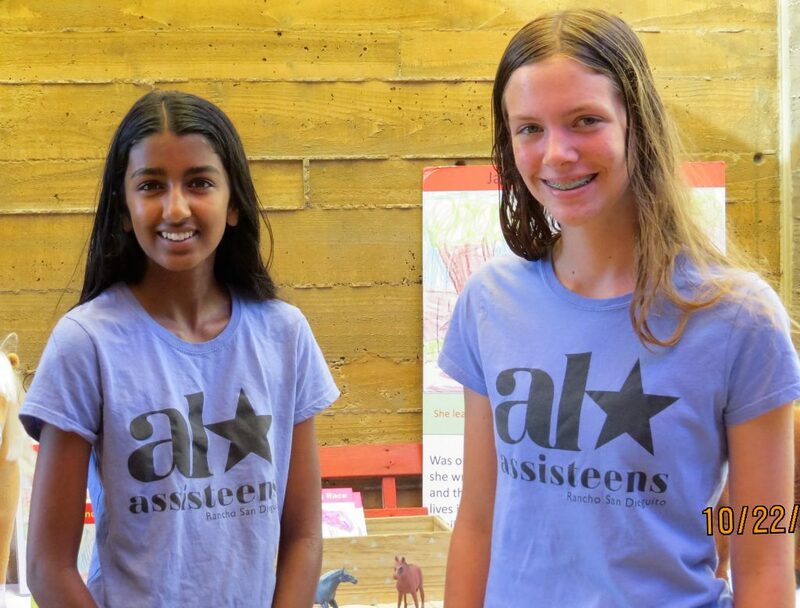 Our Assisteens group is open to adolescents in grades 9 – 12. 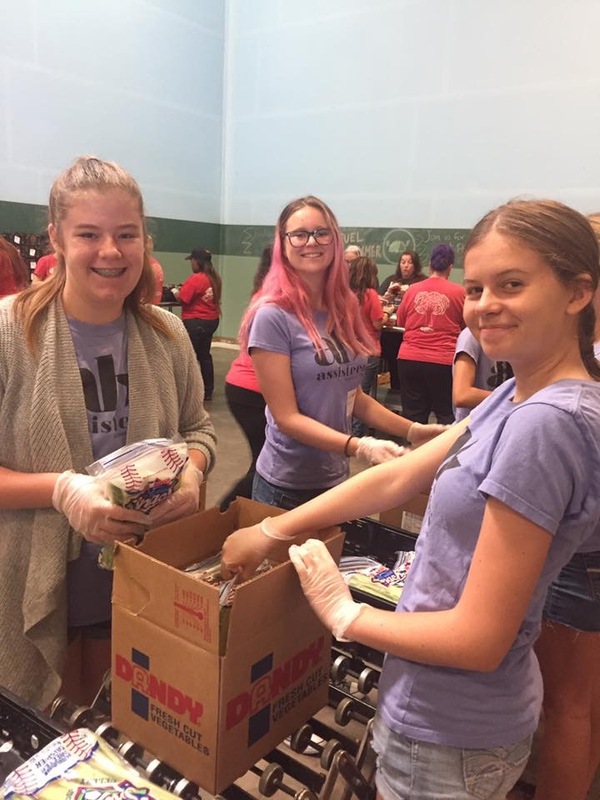 For more information contact Jan McEachern, Assisteens Coordinator.